F2 Full Mass is the one of the most effective weight gainer in the supplements market! If you want to increase body weight and muscle mass in the same time F2 Full Mass is your Ultimate choice, packed with high quality whey protein, slow and fast absorption carbohydrates, healthy fats and BCAA will trigger your body for rapid weight and muscle growth ! Full Mass provide you with about 2 grams L- glutamine and 2.5 g of BCAA (branched-chain amino acids) per each 50g. scoop ! For More information about Full Mass please click here to visit Full Force official website ! 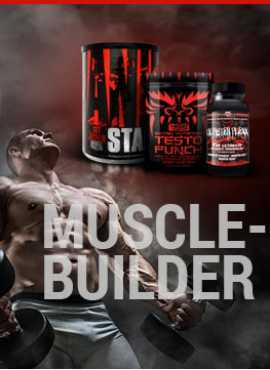 Macau Nutrition is the exclusive distributor of Full Force Nutrition in Macau!